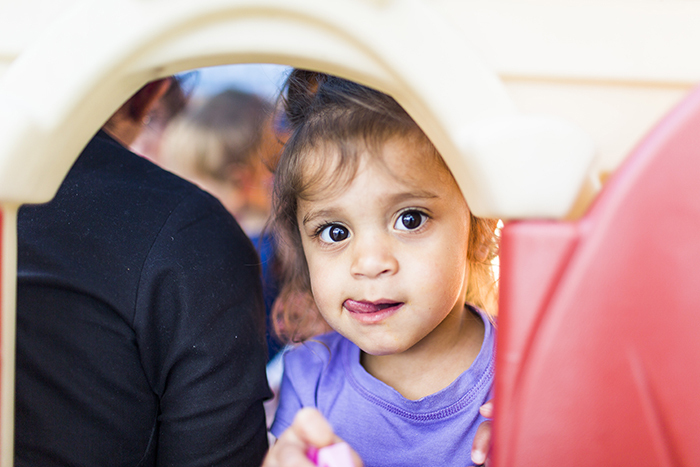 A very warm welcome to Hillsong Child Care Centre. 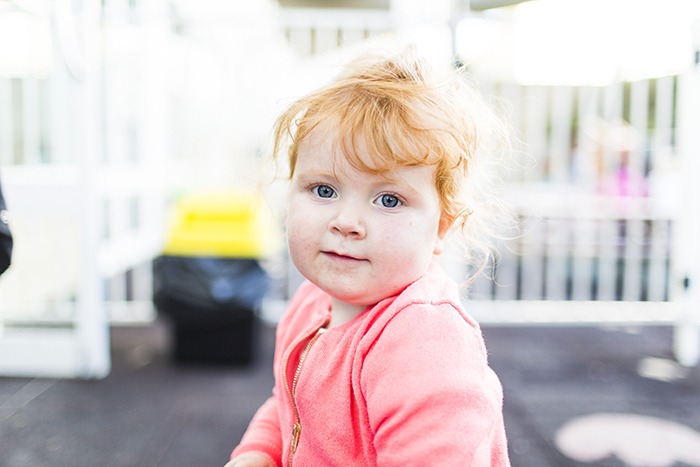 For many years, it has been a vision of our church to provide facilities that will benefit the families in our community, and the Hillsong Child Care Centre has always been a major part of that dream. Our church is passionate about inspiring people to realise their full potential in life, and we believe in investing the best resources we can into the generations of the future – our children. 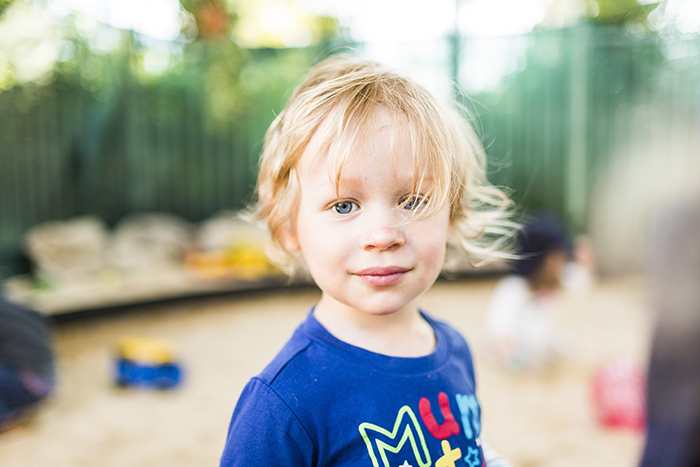 At the Hillsong Child Care Centre, our aim is to provide high quality care for children based on Christian values, and we are endeavouring to create a caring environment where children grow and flourish. It is an honour and a privilege to operate this centre in our community, and we thank you for entrusting your child to our care.